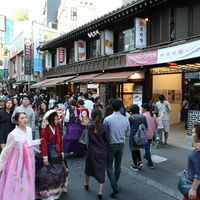 Insadong-gil is well known as a "traditional street to both locals and foreigners" and represents the "culture of the past and the present". 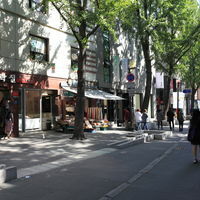 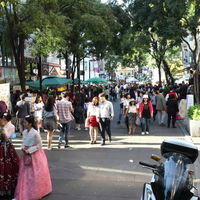 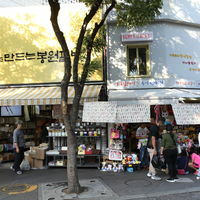 It contains a mixture of historical and modern atmosphere and is a "unique area of Seoul that truly represents the cultural history of the nation." 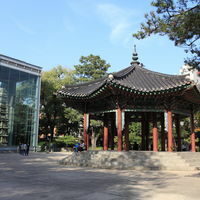 Pagoda Park, Tapgol Park, located on the former site of Weongaksa Temple from the Joseon Era, is the first modern park to be built in Seoul. 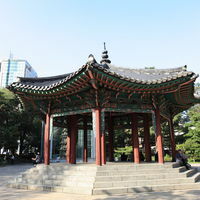 The park is of great historical value and national spirit as it was the starting point of the March 1, 1919 Independence Protest. 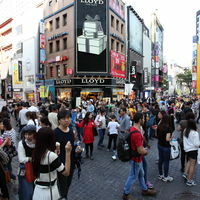 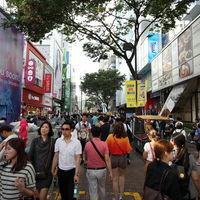 Myeongdong is mostly a commercial area, being one of Seoul&apos;s main shopping and tourism districts. 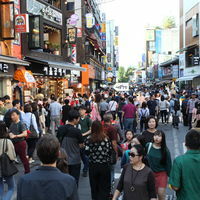 The area is known for its two historically significant sites, namely the Myeongdong Cathedral and the Myeongdong Nanta Theatre. 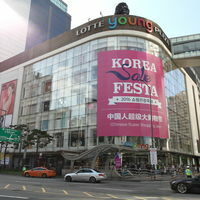 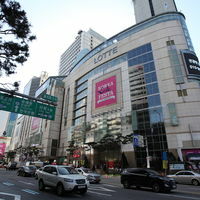 The flagship store of Lotte Department Store is one of Korea’s iconic shopping venues and features a wide variety of goods from reasonably priced Korean labels to world-famous luxury brands. 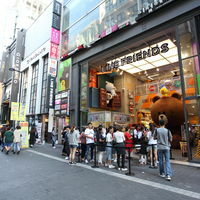 The main branch also has a duty-free shop and a gallery, offering various attractions other than shopping. 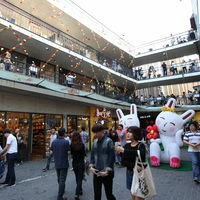 It is located close to Myeongdong, Korea’s largest shopping district, making it possible to enjoy a one-stop shopping experience.